In the course of writing the Miss Prentice books, I've encountered some fascinating people. I'll be profiling them on this page from time to time. Sheaf House Publishers wanted a unique and artistic image for book #3 in the Miss Prentice Cozy Mystery series, so they launched a competition. 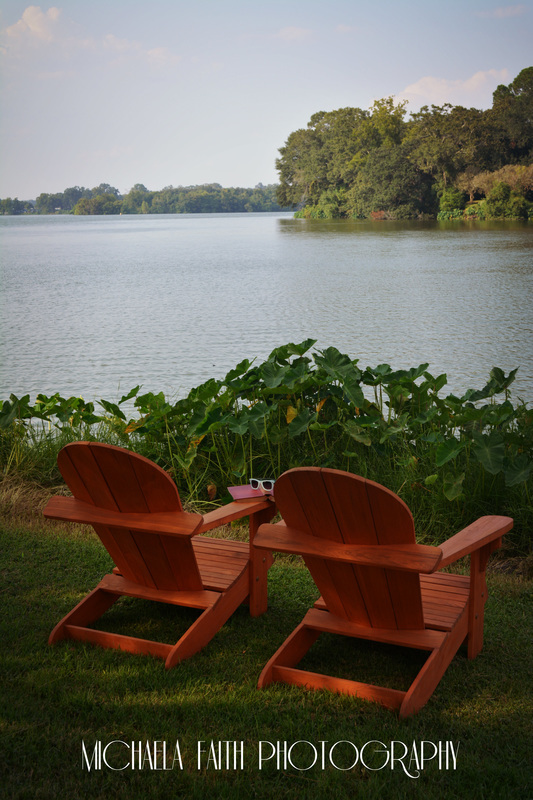 The talented photographer Michaela Lesley, proprietor of Michaela Faith Photography of Baton Rouge, La., won the photo contest with this gorgeous picture of Adirondack chairs in summer. The picture now appears on the back cover of MURDER IN THE PAST TENSE. 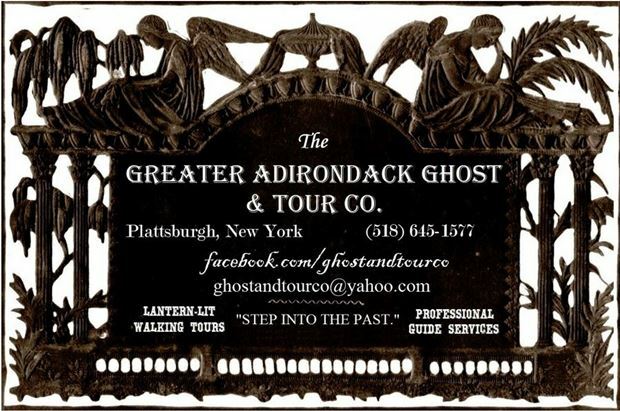 Note: The Greater Adirondack Ghost and Tour Company really exists! They bring guests on guided walking tours of historic Plattsburgh, New York. These tours are tailored to encompass a broad array of interests so there's fun for everyone! They're justifiably famous for their lantern-lit ghost walks featuring the area's most haunting locations. Their website is: https://www.facebook.com/GhostandTourCo where they also offer up vintage photos and bits of the history of this beautiful region.